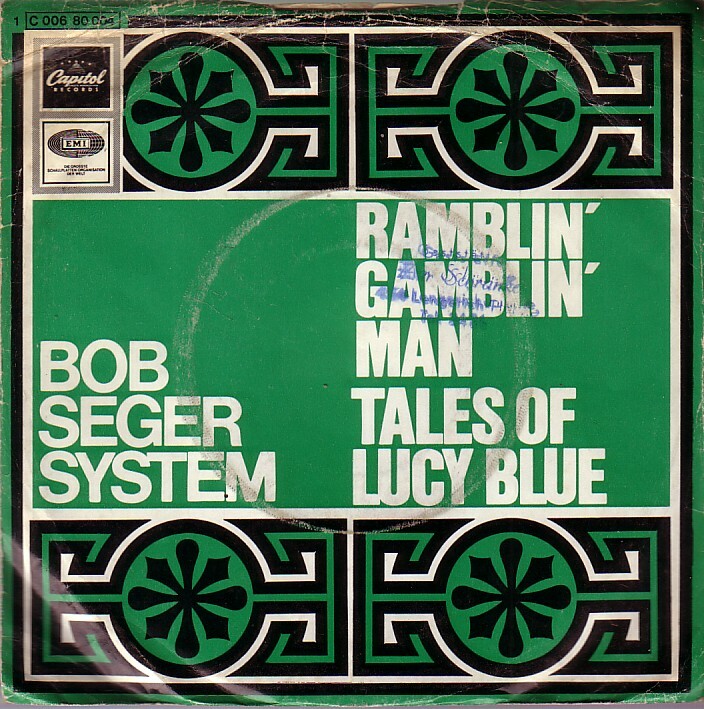 "Ramblin' Gamblin' Man" is a song written and performed by Bob Seger . 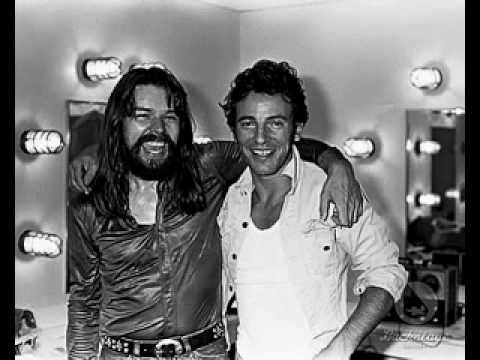 The song was originally released as a single in October 1968, then as a track on the album of the same name in April 1969. 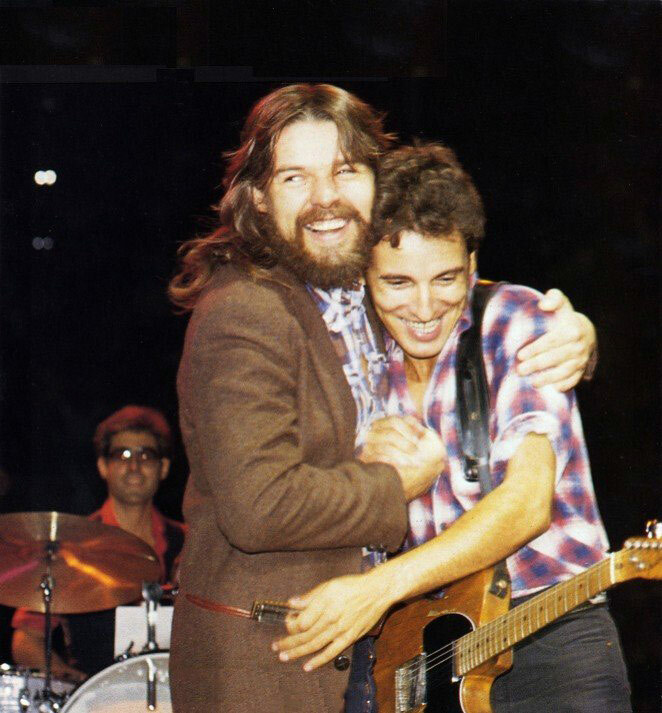 Seger's friend Glenn Frey, who later founded the Eagles, played acoustic guitar and sang back-up vocals.